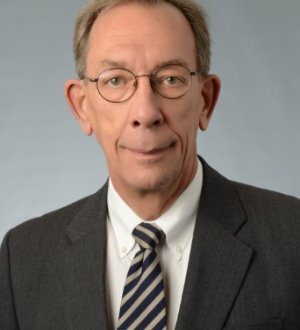 George Adams is a partner in the Louisville office, where his practice is exclusively devoted to advising, assisting and representing employers with labor and... Read More. 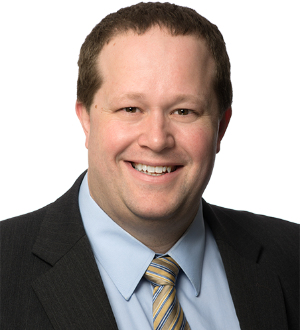 Brent is a member of the Labor and Employment Practice Group. 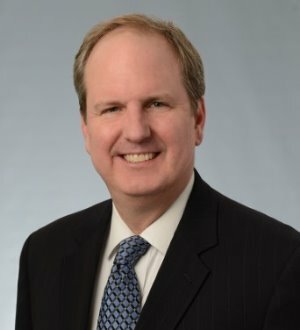 Nathan's practice is concentrated on assisting public and private companies with general business and corporate issues, acquisitions and divestitures, and other strategic transactions. Nathan frequently works with financial institutions regarding regulatory issues and... Read More. 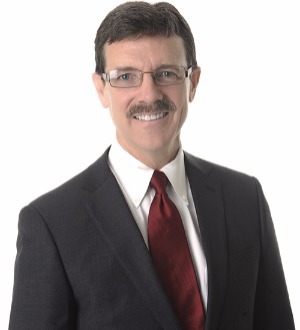 Tom Birchfield is the managing partner of the Louisville office, which he helped open for the firm in 2009. Prior to 2009, he was the chairperson of the labor... Read More. 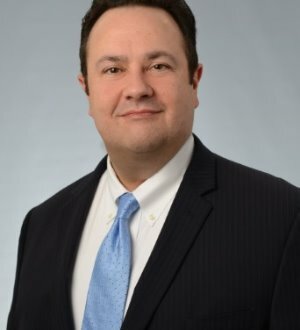 Blaine is a partner in the firm's Louisville office and a member of the Labor and Employment Practice Group. Blaine advises clients on employment law matters... Read More. Rich is a member in the labor and employment practice group. He represents employers exclusively, including in collective bargaining, the litigation of labor claims before the courts, the National Labor Relations Board and arbitral forums, the defense of employment and... Read More. 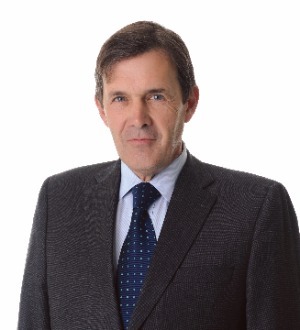 James represents a wide range of large and small employers in manufacturing and service related industries. His practice focuses on working with employers to... Read More. 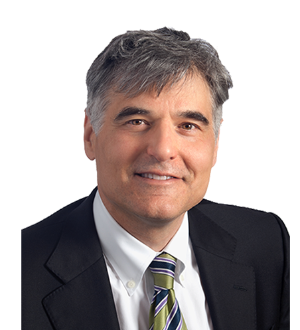 Tony has practiced labor and employment law, representing management exclusively, since becoming a lawyer in 1983. His practice includes handling all types of... Read More. 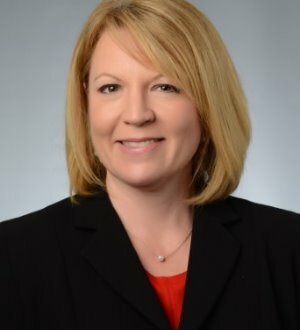 Cynthia Blevins Doll is a partner in the firm's Louisville office. Cynthia has 24 years of labor and employment experience. She represents employers in... Read More. 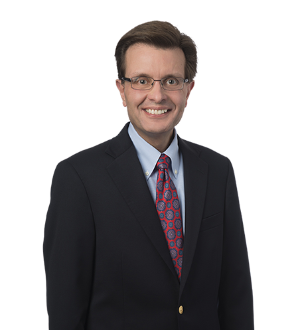 Phil is a partner in the Labor and Employment Practice Group. He represents employers in defending against employment-related claims in both federal and state... Read More. Ray Haley is a partner in the Louisville Office. 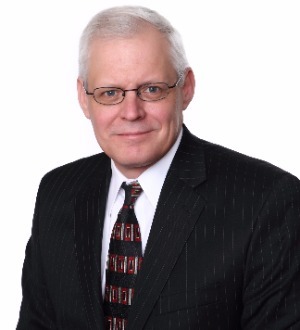 He has practiced labor and employment law for more than 30 years. Ray represents employers in a variety of... Read More. Eric concentrates his practice in commercial litigation. 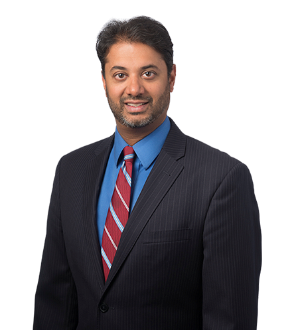 He is experienced in state and federal courts, at both the trial and appellate levels. His clients... Read More. 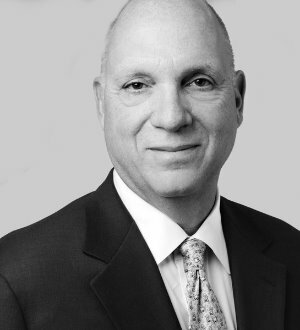 Ted is a member of the Firm, and serves as Chairman of the Firm's Finance Committee. He practices in the Indianapolis, Indiana and Louisville, Kentucky offices... Read More. John defends those who create jobs. Employers look to John to keep legal issues from adding unnecessary costs, distraction, or inefficiency to their... Read More. Quint is a member of the Litigation Practice Group. 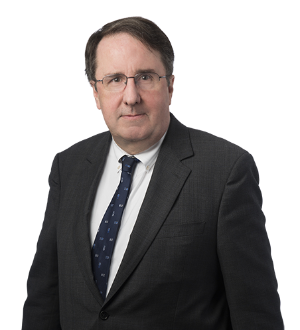 He has appeared before numerous federal and state courts in both trial and appellate courts as well as many... Read More. 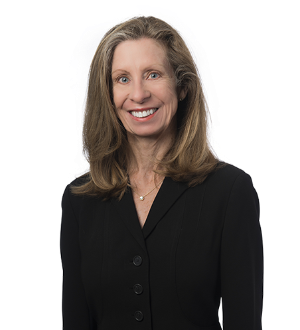 Pat is a member of Frost Brown Todd LLC and is the founding chair of the Firm’s labor and employment law department. His practice consists of labor law... Read More. 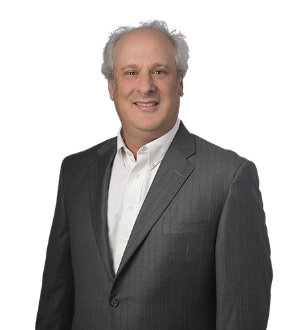 Jeff Savarise is a partner in the Louisville office and chair of the firm's Automotive Manufacturing Practice Group. Jeff has served as Toyota... Read More. 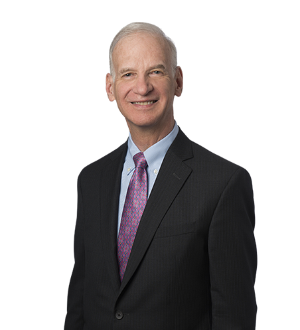 Craig Siegenthaler is a partner in the firm's Louisville office. 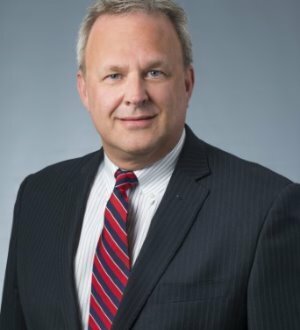 He has appeared in federal and state courts defending clients in class action litigation... Read More. 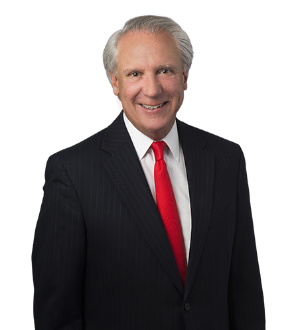 Laurence has practiced employment and labor law, representing management exclusively, since his graduation from law school in 1976. His practice includes all... Read More.